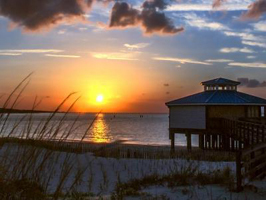 Sun, Sand and beaches, not just in Florida. If you are looking for a sandy paradise to have a romantic getaway with your love, you don’t have to go all the way to Florida. Give Virginia Beach a try. 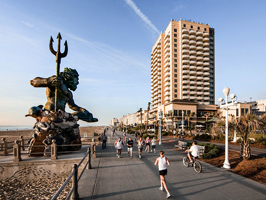 Beyond the beach, the city has a lot to offer like its historic charm. 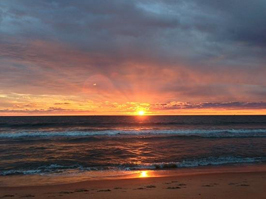 Fall in love in Virginia Beach, VA. Relax and let them do the rest. 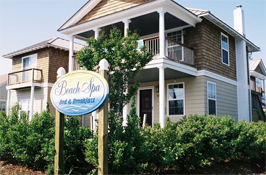 Just a two block walk to the boardwalk and the beach, this bed and breakfast spa is a great way to start and end your romantic day with your sweetheart. Take advantage of the spa experience and paper yourself and your love before setting out on your Virginia Beach adventure. 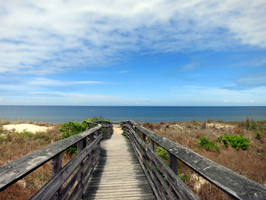 Virginia Beach is home to two very nice state parks. 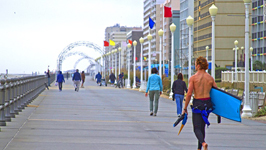 The parks are perfect for exploring all that Virginia Beach has to offer, from beaches to wildlife. 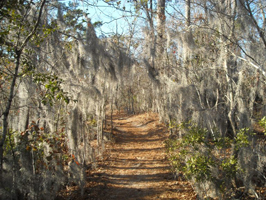 Experience the history of First Landing State Park and walk where pirates, Indians, and colonists have tread before. 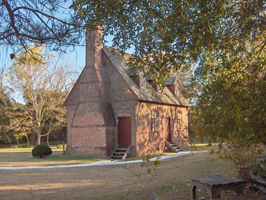 The park is the sight where the first English colonists landed in 1607. Beyond being the first landing site, the park even plays into the Legend of Blackbeard the pirate as a place where he hid. 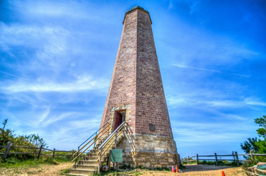 For a couple wishing to visit a park that is a little more off the beaten path, False Cape State Park is the park for you. It is “one of the last remaining undeveloped areas along the Atlantic coast”. “The park offers an opportunity to experience nature in a unique, primitive setting.” “The park is accessible only by foot, bicycle, beach transport, tram or boat.” The park is sure to be a great secluded romantic getaway. 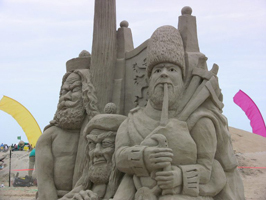 Virginia Beach, VA is home to many types of tours.Get outside and enjoy the sun and sand. 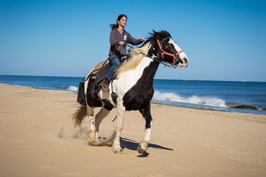 Bring your love for a romantic horseback ride on the beach or book a private charter to watch for dolphins. 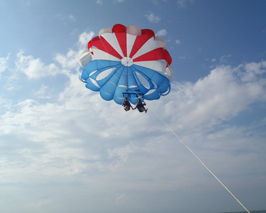 For a couple that is looking for an adventurous tour, see the aquarium while flying through the air on a zip line. The Adventure Park at Virginia Aquarium is sure to get your blood pumping and be a memorable experience to share with your love. 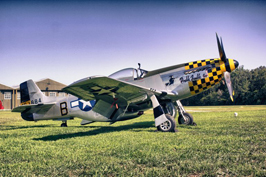 For the couple that perhaps isn’t looking to fly through the air, a tasting tour might be more your speed. Enjoy the flavors of Virginia and let locals guide you to the best places for food, wine, beer and spirits in the area. 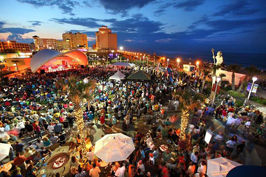 While in Virginia Beach, there is more to do than enjoy the sun and sand. 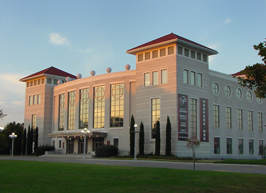 The city is home to many museums such as the , the Virginia Beach Search and Rescue Museum, and the Virginia Museum of Contemporary Art. There are also many parks to visit and it is home to a nice aquarium to visit as well. 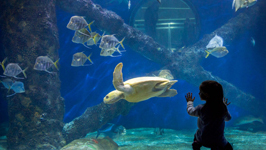 If museums and aquariums aren’t your thing, Virginia Beach is also home to an amusement park which is sure to give you and your love some thrills. For the even more adventurous pair, try indoor skydiving or an Escape Room.